The Bruins just signed Matt Bartkowski and David Pastrnak. Woop-de-doo. 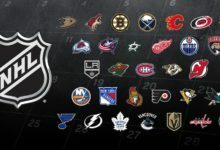 While we sit and wait around to see if the Bruins make any big moves in the summer of 2014, let’s just focus on some reasons why being a Bruins fan is wicked awesome. Okay, so maybe the zombie nation song is pretty generic in the sports world. 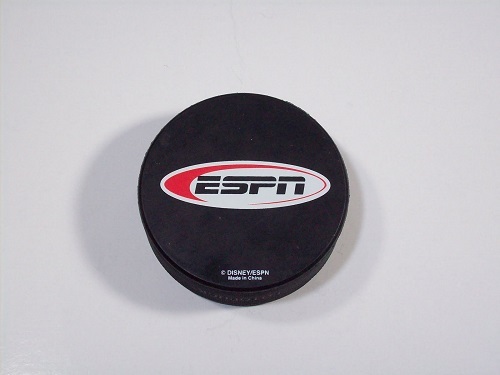 Put it with the fog horn, though, and you’ve got a great sound to go with your goal celebration. Well done, Bruins. 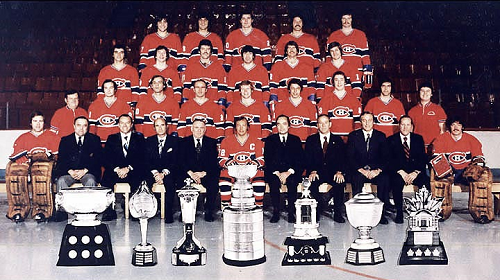 It’s more than just the Montreal Canadiens. You’ve got the Pittsburgh Penguins – Ulf Samuelsson and Matt Cooke for starters. 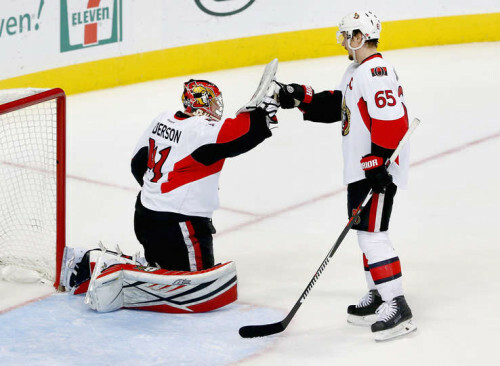 You’ve got the Philadelphia Flyers – from Bobby Clarke and Dave Schultz beating the Bruins in the 1974 Stanley Cup Finals to the 2010 reverse sweep comeback the Flyers pulled off. Then there’s the Devils, who knocked Cam Neely and Ray Bourque out of the playoffs in 1994 and 1995. And then there’s the Canucks… honestly, I have a hard time thinking of a team that doesn’t get Bruins fans riled up at TD Garden. Sure, Penguins fans are proud of their captain, Sidney Crosby. But Pittsburgh’s only got two guys heavier than 210 pounds and only three guys taller than 6’2″. 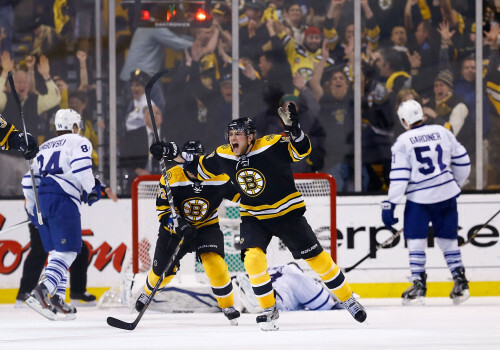 These midgets were getting knocked around by heavy weights like Milan Lucic and Zdeno Chara in the 2013 Eastern Conference Finals, and that’s something to be proud of if you’re a Bruins fan. There’s no question – most nights, the Bruins are the toughest team on the ice. Gotta love the history. 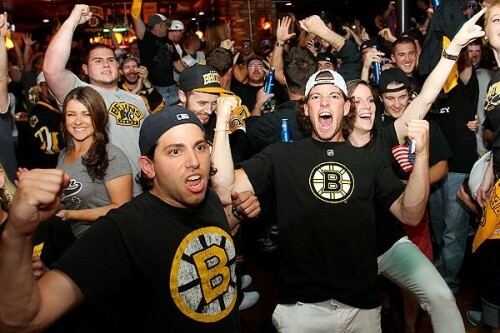 The Bruins are one of the six teams that matter most to the hockey gods. 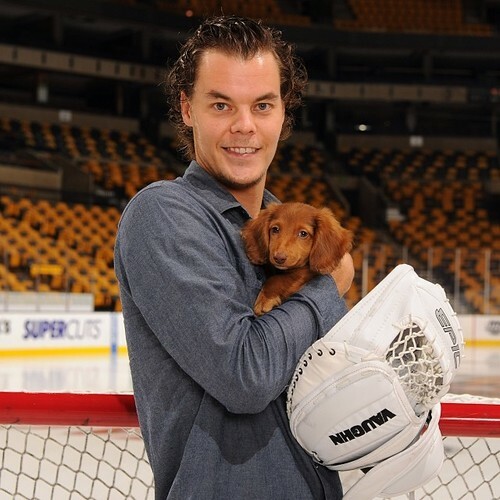 5) Tuukka is the best dog name in hockey, one of the best in sports. Seriously, are you really going to name your dog “Brady”? Get a badass dog and name it Tuukka. The Kings used to look like Easter eggs in purple. The Flyers still look like creamsicles. The Bruins’ black and gold – you can’t say much about that. Gorgeous colors, as is the case with all the other Original Six teams. It’s one thing to partake in the call-and-response “woo!” that comes after the Bruins goal announcement over the PA at TD Garden. It’s another to do it on the road, say at Madison Square Garden or the Wells Fargo Center, when the Bruins score a goal in enemy territory. No matter where you are in the country, if the Bruins are playing, you’ll hear the woos – at least a few of them. Dare you at the Bell Centre? Classic. I hope he lives forever. 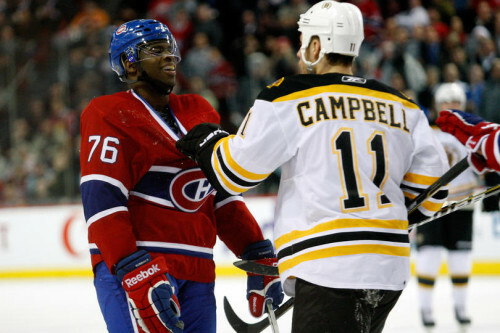 People who say there’s a better rivalry in the NHL than the Bruins and Canadiens are delusional. Nothing compares. After decades of clashing, these teams are stilling telling each they’re going to “@#$% kill” each other next year. 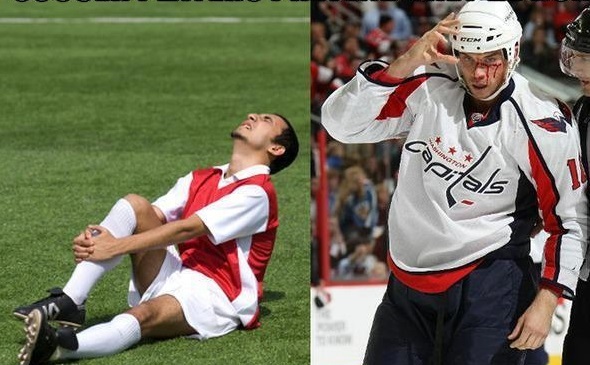 It’s must watch hockey, whether its April or October.